How do we sufficiently praise such a being? A being that not only gave the ultimate sacrifice of His own life on the cross, but endured the most agonizing pain in the Garden of Gethsemane, as He suffered for all of our sins and mortal trials and troubles. And He did it all, so that we would never have to suffer alone. He did it so that if we so choose, we can repent and return to live with Him and our Heavenly Father. Again, how do you praise such a person as Him? I don’t have all of the answers, but I think the simplest way is to show Him gratitude by not letting His sacrifice be in vain. We need to follow His commandments and repent quickly when we fall short, because we will all fall short. We need to bear His name worthily and keep our covenants. I think of his disciples as they slept while He suffered. I’m not blaming them or even judging them, but could we not praise Him, by waiting for Him. Though we weren’t there while He suffered in Gethsemane, can we not wait on our brothers and sisters? Can we not do His work? As we celebrate Easter this weekend, let us take time to reflect on Him who we should be praising everyday for the incomprehensible gifts He gave us; the atonement and resurrection. Let us show Him our gratitude by trying to be more like him. Thank for the simple, yet beautiful, reminder to praise Him in all we do, Jennifer. I love all the new short videos the church has recently put out. They might be short, perhaps designed to hold the viewers’ interest, but they are powerful. They always impress me with their substance and quality. 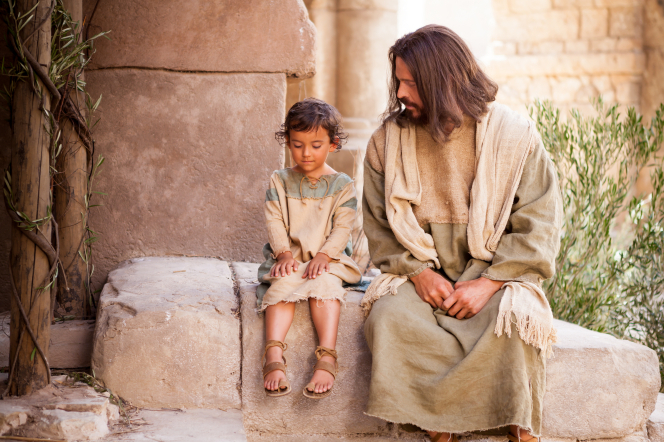 I agree that we need to use the atonement in our lives and not let his sacrifice be in vain. Beautifully said, Jennifer.